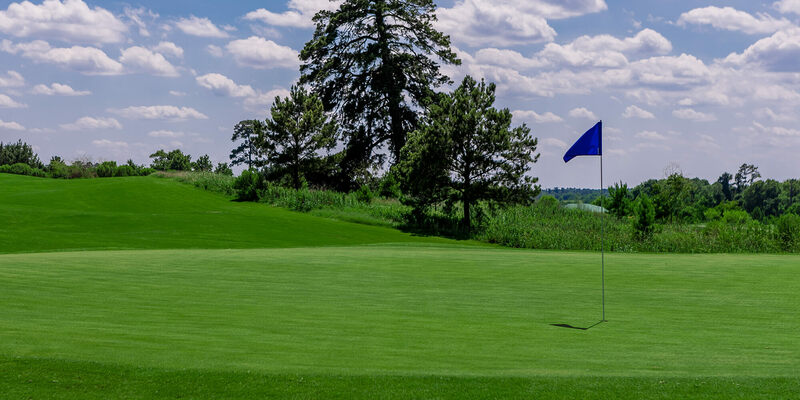 Many challenges await you at Raven Nest Golf Club. The championship layout commemorates Texas hero Sam Houston, known as “The Raven” to his Cherokee brothers. 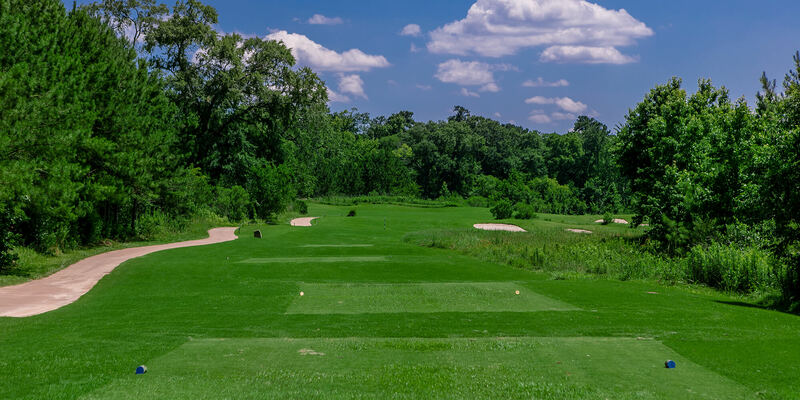 This beautiful multi-tee course by Tripp Davis, designer of the famed Tribute Golf Club in Dallas, offers options suitable for golfers of every skill level. Rolling natural terrain blends seamlessly with innovative features to bring true championship quality to municipal golf. Native trees and grasses, creeks, and wildlife are incorporated to re-create the essence of golf's earliest public courses. 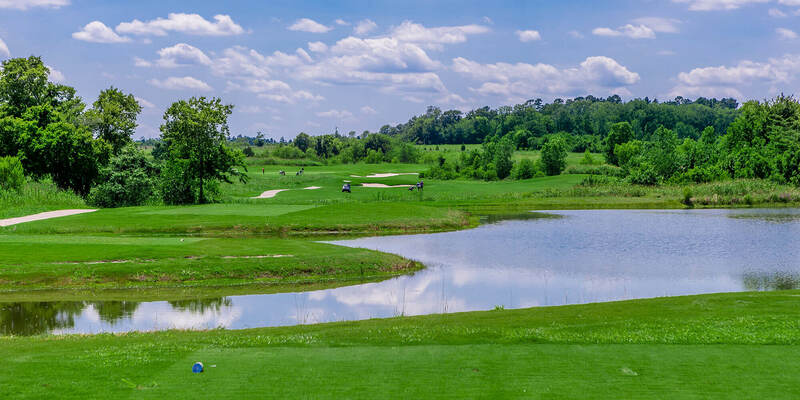 Raven Nest is a daily-fee course operated by the Sam Houston State PGA Golf Management program. We offer full service amenities and a professional staff to help you achieve the perfect round or planned event.